Alex Escobar, Realtor – I got your back! If you have any questions about your transaction, give me a shout. No obligation. I know the DMV (DC, Maryland, and Virginia) area. I know the market, I'm a strong negotiator and I'm a good listener. Every transaction is different, but I am here to help you through it. Let's look at the 22310 zip code. Info like this, along with current supply and demand information will help us determine what price to ask for your home. For your largest, most important purchase or sale, don't go it alone. Get help from someone you can trust. A home is the stage for a person's life. I want you to look back on this 5 years later, and say, "I'm so happy with the choice I made." Francisco Escobar has called Northern Virginia home since moving here from Honduras as an infant. 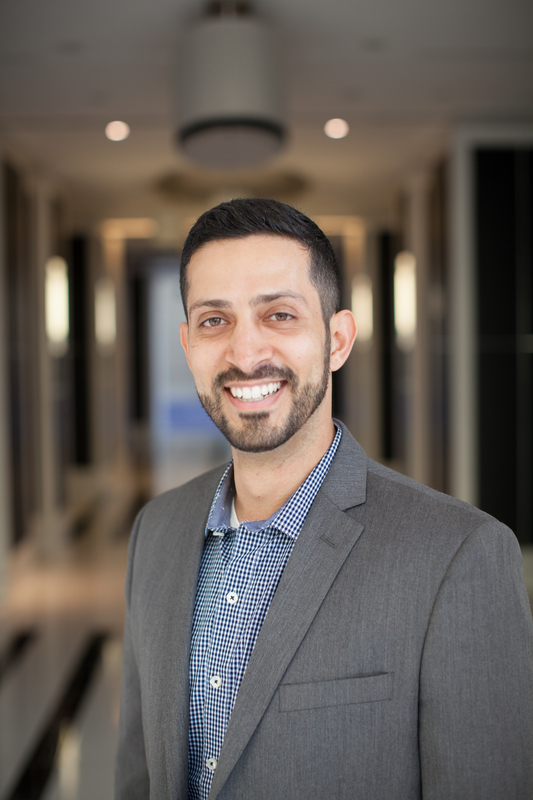 A graduate of Yorktown High School, Escobar attended the University of Mary Washington and later earned an MBA at UVA’s prestigious Darden School of Business where he was a management fellow at the consortium for graduate studies. He has since worked as a teacher, a government consultant and at the US Agency for International Development where he has led teams in managing multi-million dollar contracts. One of Francisco’s most notable achievements is as a founding member of Students Helping Honduras. The organization, that began during his college years at the University of Mary Washington, allows university students to travel to Honduras on educational service trips. During his time at SHH, Escobar led a half-a-million dollar project to provide over 300 residents with 44 homes, roads, clean water and electricity. The joy of providing people with better living conditions inspired Francisco to use his business experience managing relief projects towards the real-estate market where Francisco currently works with Jobin Realty. I make it as easy as possible for you. Any questions you might have, feel free to contact me. I'm here to help.